German auto juggernaut Daimler AG wants to make sure its Mercedes-Benz brand gets its piece of the all-electric vehicle market! So, it’s created a whole new brand for Mercedes-Benz’ new all-electric vehicles. 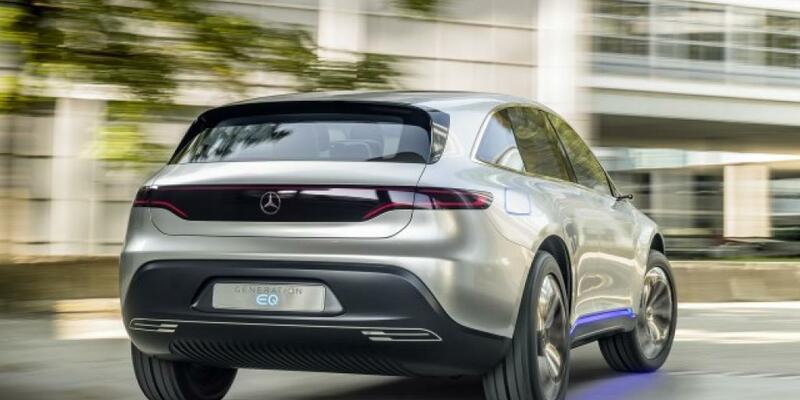 The first vehicle to be released from that EQ, or “Electric Intelligence,” brand is the Mercedes-Benz EQC. It’s an SUV and it’s designed to compete against the likes of Tesla, BMW, Jaguar, and Audi. It comes at a competitive time, as Audi will soon fully reveal its e-tron SUV! 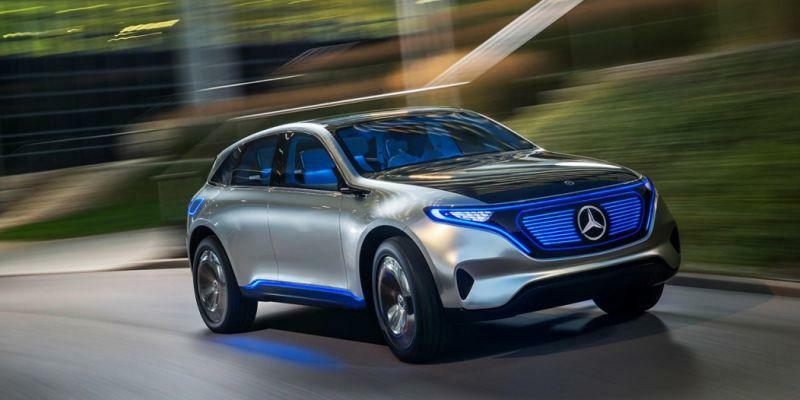 The fact that this is the first fully electric SUV from Mercedes-Benz is a big deal! Especially because Mercedes-Benz SUVs are already popular and coveted. Clearly, this is an area the brand needed to get into. 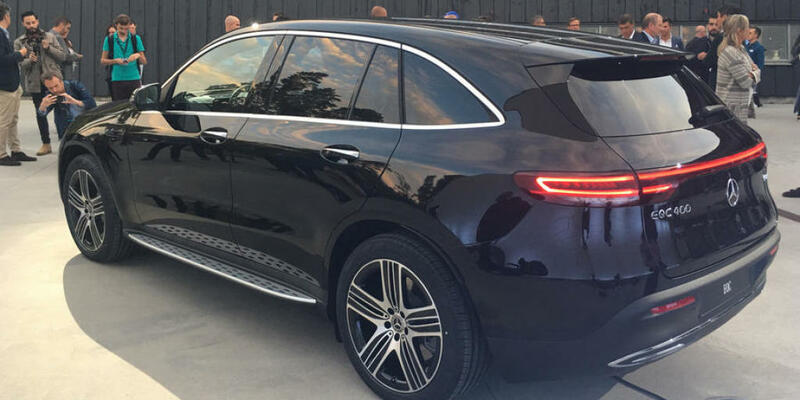 The all-new EQC therefore represents a major step forward for Mercedes-Benz, but company executives say the vehicle also continues to embody what has made its other vehicles great. To be more specific, the Mercedes-Benz EQC has an estimated range of 200 miles. The dual motor electric drivetrain at each axle delivers a combined output of just over 400 horsepower. With DC fast-charging, the vehicle can be charged from 10 to 80 percent in about 40 minutes or so. This all-wheel drive SUV can reach 60 miles per hour in just under five seconds. 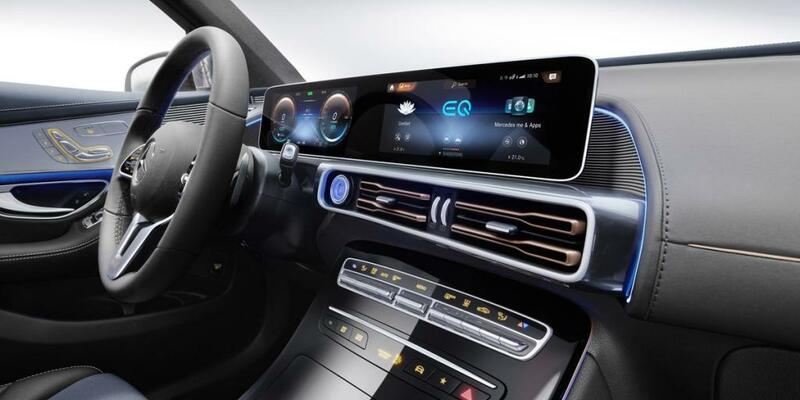 The EQC helps usher in a new design language for Mercedes-Benz that will be consistent throughout the company’s all-electric vehicle lineup. Designers say the EQC has an avant-garde aesthetic which they refer to as “Progressive Luxury.” They point to the unorthodox LED light band that borders the black-panel surface combining the LED headlights and grille as a design highlight. They also say the extended roofline and window layout with a low shoulderline and coupe-like roof give the EQC a great, sporty shape that visually positions it between an SUV and SUV coupe. On the inside, the vehicle continues to combine digital and analogue elements in a seamless, beautiful way. The interior is also said to be incredibly quiet because the powerpacks are isolated by rubber mounts at two points. This effective type of isolation is then supplemented with other insulation measures. As a result, engineers say there is enhanced noise comfort which helps make for a more comfortable ride! There’s also an excellent speaker system to help keep you entertained. There are two motors at the front and rear axles of the all-wheel drive EQC. To reduce power consumption, the electric drivetrains are configured differently. The front electric motor is optimized for best possible efficiency in the low to medium range, while the rear motor adds sportiness. Together, they churn out 402 horsepower and offer a maximum torque of 564 lb-ft. The vehicle can reach a top speed of 112 mph. It’s able to climb to 60 mph in just under five seconds. The EQC’s lithium-ion battery, which has a capacity of 80 kWh, supplies power to the motors. It consists of 384 cells and is located in the vehicle floor, between the two axles. Its low, central location is said to have a positive impact on the SUV’s driving dynamics. The battery has a DC fast-charging time of about 40 minutes in order to get you from 10 to 80 percent. You can also charge your EQC at home. What else is great, is that the vehicle can help you preserve your battery life through Mercedes-Benz’ ECO Assist System. 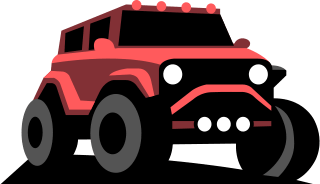 It discreetly prompts the driver to take their foot off the accelerator at certain times to help save battery life, such as when the vehicle is cresting a hill. We should also note there are a number of different driving modes to choose from. They all have different characteristics. In the more economical ones, the haptic accelerator pedal that prompts the drive to conserve power plays an important role. The modes are: Comfort, Eco, Max Range, Sport, and Individual. The Comfort is the default setting and the accelerator pedal characteristic supports a comfortable driving style, but also automatically becomes more dynamic when needed. The Sport program is simply focused on the best response for the highest driving performance. The Max Range mode, on the other hand, uses the vehicle’s intelligent driving program to help the driver achieve the maximum possible range. Other performance items of note with this new Mercedes-Benz EQC include the impressive driving assistance systems. The vehicle includes Active Distance Assist DISTRONIC and Active Steering Assist, for example. The vehicle has also undergone and passed extensive crash test programs, meeting strict requirements set by the company. While the new Mercedes-Benz EQC is less flashy than Tesla’s Model X and less impressive on the performance side than some of the other electric SUVs making their way to market, people love Mercedes and they will undoubtedly jump at the chance to purchase an electric vehicle bearing that name! We’re excited to see how it performs against the competition. We’d also like to possibly see a performance version be released. The EQC will go one sale in the United States in 2020. As Mercedes-Benz’ CEO Dieter Zetsche said, the company is truly “flipping the switch” with the introduction of this new EQC!